Avtrade is delighted to announce the completion of another successful exhibition at Singapore Airshow 2016. Hosted at the Changi Exhibition Centre and promoted as Asia’s largest Aviation show, Singapore Airshow welcomes attendees from more than 1000 aviation companies from over 50 countries. 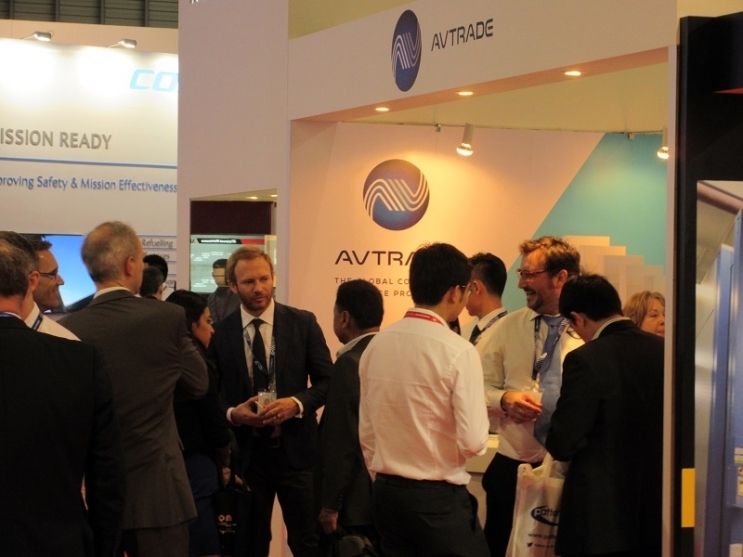 Located on the UK Pavilion, Avtrade was delighted to welcome a large number of visitors to its stand, with many important meetings held with high level customers from across Asia. The Airshow also offered some of our customers in the region the unique opportunity to meet with our Commercial Director Jamie Brooks and Director of Sales Nathan Kent from the UK Head Office. 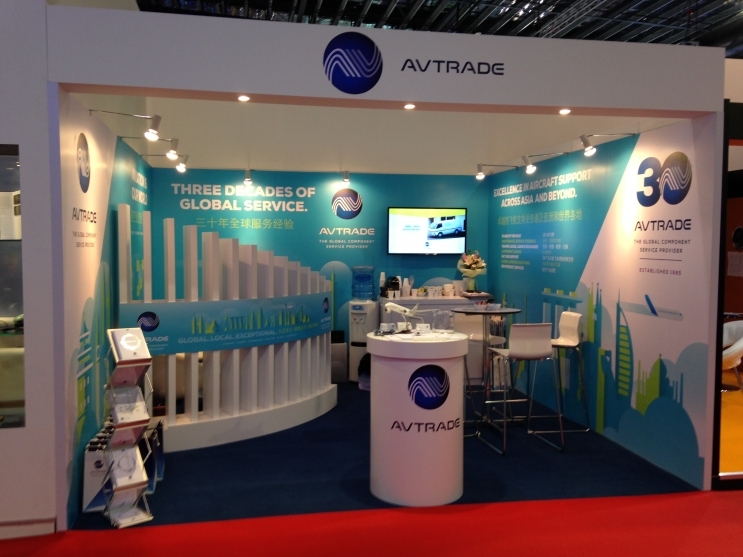 Avtrade would like to thank all customers, suppliers and visitors who joined us on our stand.